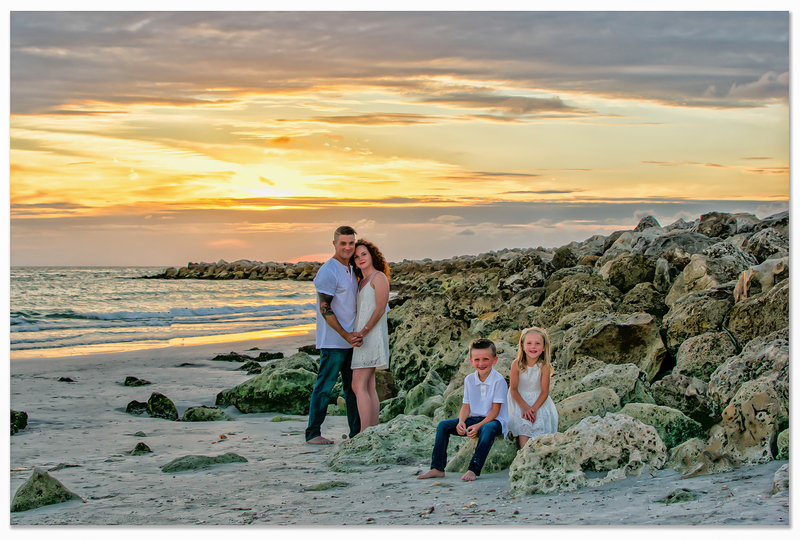 Truly Affordable Clearwater Beach Photography that looks Fantastic! 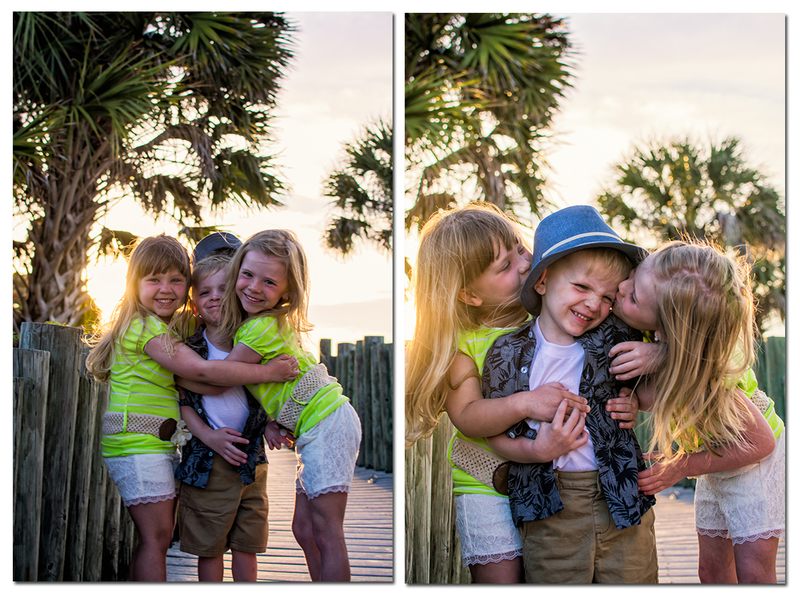 The Highest Rated Clearwater Beach Photographer with Beautiful Family Portraits. 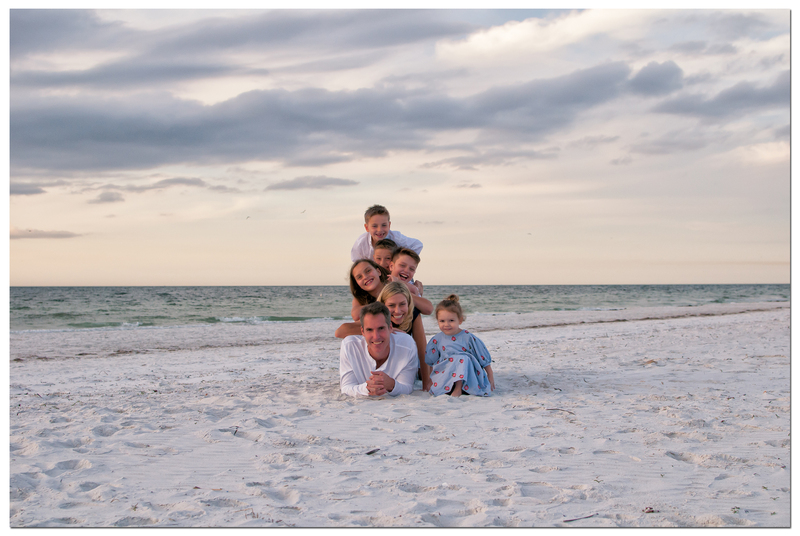 Specializing Exclusively in Vacation Family Portraits at Clearwater Beach. Over 16 Years Experience Creating Clearwater Beach Photography. John Paul Kindig is the Clearwater Beach Photographer you’ve been searching for. Offering affordable prices while providing you with Beautiful Clearwater Beach Photography. 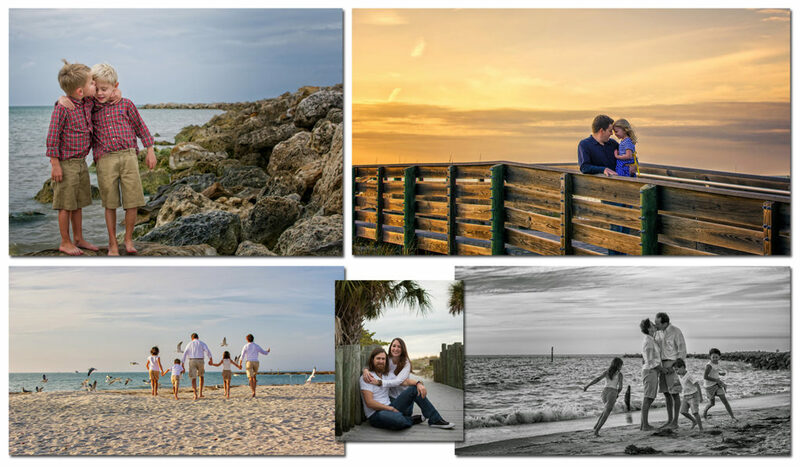 Widely regarded among peers in the industry and countless families as the best family portrait photographer on Clearwater Beach. Offering Affordable Clearwater Beach Photography. 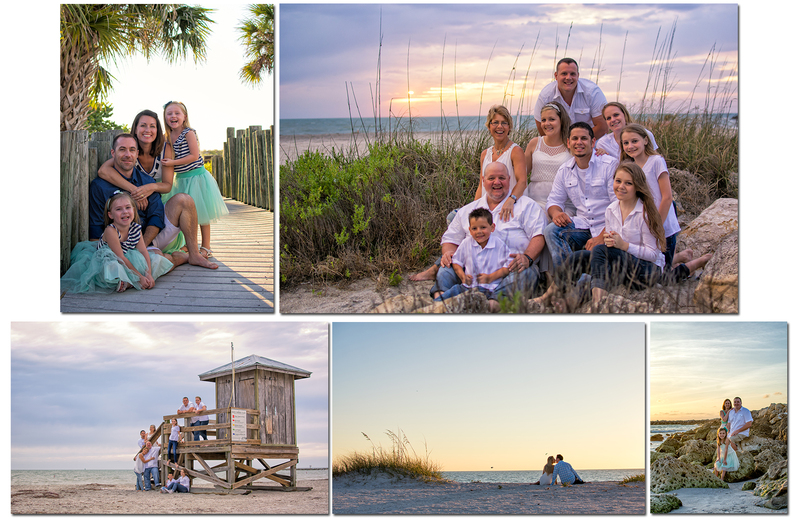 John Paul has been creating family portraits at Clearwater Beach for over 16 years. He is an expert at working with children. You can relax and breath a sigh of relief, you’ve finally found a photographer with personality. A Clearwater Beach Photographer who knows how to keep children energized and engaged throughout an entire portrait session. A Clearwater Beach Photographer who will entertain Dad too, rather than bore him to death. Because we all know that family portraits are always the guys idea right? If you’re excited about your upcoming family vacation to Clearwater Beach and want to work with a Clearwater Beach Photographer who loves what he does, and it shows in all his work. Then call 727-831-2186 today to discuss your Clearwater Beach Portraits. 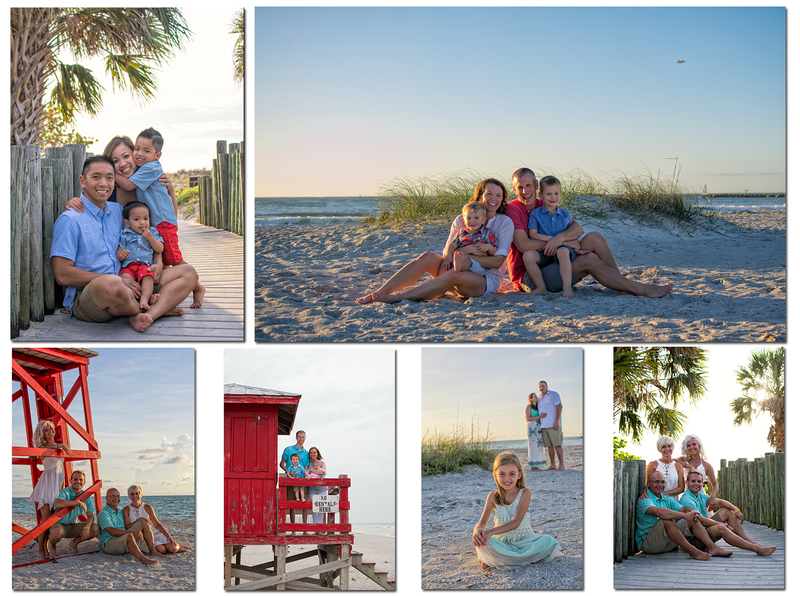 Clearwater Beach Family Photography Sessions – Always only $295! I’m a Florida Native… Live and work out of the Clearwater Beach Area. 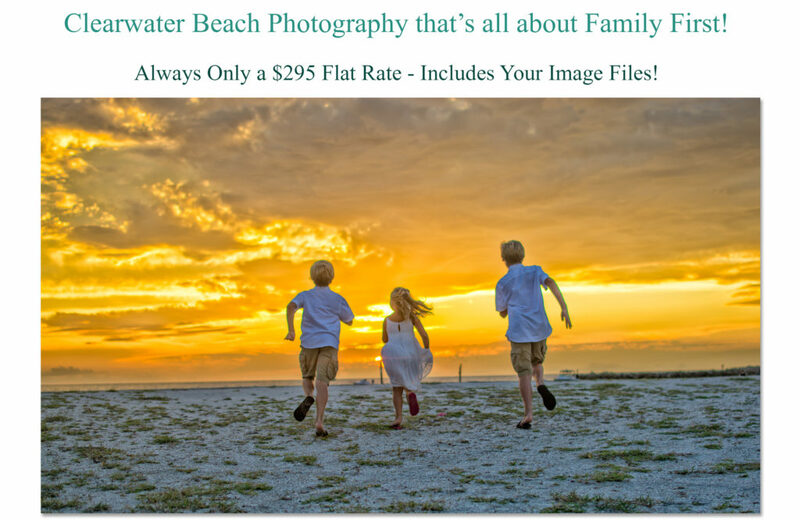 I specialize in working quickly to get you the most Beautiful Clearwater Beach Vacation Family Portraits Available, at a price no one can match. My work is never out-sourced to other photographers. You get me. A genuine Photographer who loves working with Children and Families. 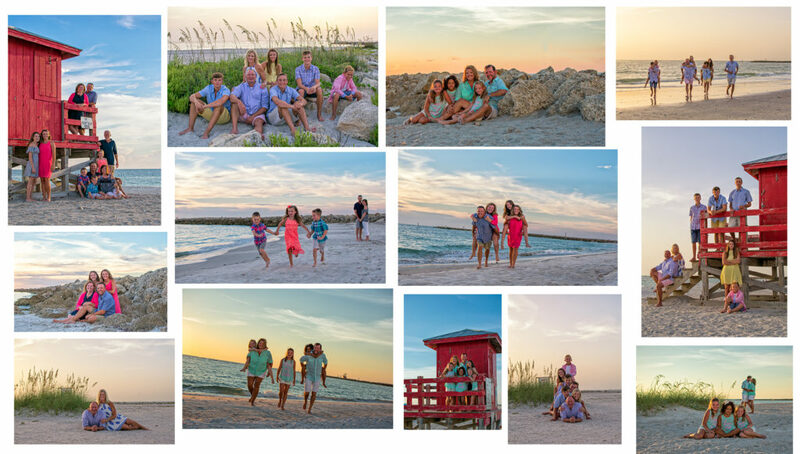 All of my Family Portraits at Clearwater Beach are consistent with the work shown here. That’s a very important thing to consider when hiring a photographer. I always show my most recent work here, not a best of trip down memory lane. I keep my website fresh with new Clearwater Beach Photography updated frequently. 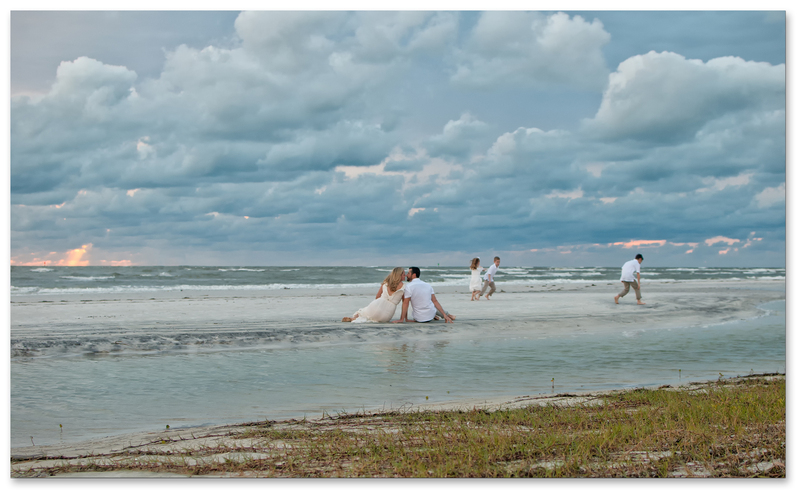 Sessions are priced Affordably at only $295 for incredible Clearwater Beach Photography! Please visit my other pages and blog on this website to learn more about me. I look forward to learning more about you and your awesome family too! Thanks so much for your interest in my Beach Portraits. I look forward to seeing you at the beach soon!